Photos speak louder and these days everyone use photo to express themselves. Photo editing makes sure that the photo the photo looks good. Whenever we think of photo editing, Adobe Photoshop is the only name that comes in our mind; however the premium version requires some investment that many people are not comfortable with. Also in many situations Photoshop may be very heavy and resource-consuming. This is when people look for alternatives. 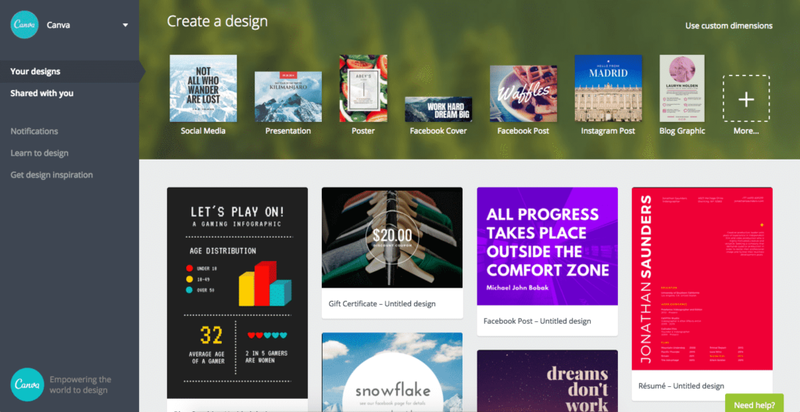 Canva offers an awesome suite of features that enable you turn ideas into stunning designs. you just need to search for best graphics, photos, fonts and thereafter Canva drags and drop tool to create stunning designs. 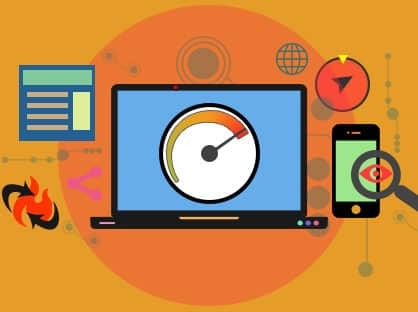 be it a creative collage, social media graphic or a web mockup, Canva enable anyone develop amazing and picturesque designs. it is photo straightener, image cropper, add text to photos,speech bubble make, photo enhancer, photo blur,photo vignette, design grid tool with free icons and photo frame options at your fingertip. Pixlr is a very good substitute for Photoshop. You can say it is almost the clone of Photoshop, however it is much easier to install and simple interface. Pixlr provides a complete online photo editor. It has a main tool bar and feature like Navigator, History and Layers. The pull down menu contains controls for adjustments, filters, transformations and distortions. It is also available in 25 languages. BeFunky is uniquely powerful online and mobile photo editor. It has a wide variety of photo effects like Cartoonizer, painting effect, pop art effect etc. It has support for getting your photo from your desktop, Facebook, Dropbox or from web cam. Once an effect is applied, immediately you get the option to decide the severity of the effect. BeFunky offers collage maker and is very simple to use. The process of photo editing with BeFunky might be simple but the results are incredibly sophisticated. 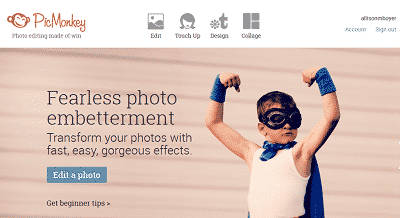 PicMonkey is a customer oriented online photo editor. The user interface has four section: Editing, Touch Up, Design and Collage. A wide variety of filters and fonts are available. There are some especially designed themes to choose from. Fotor has been redesigned for iOS7 with much faster interface and more exciting options. 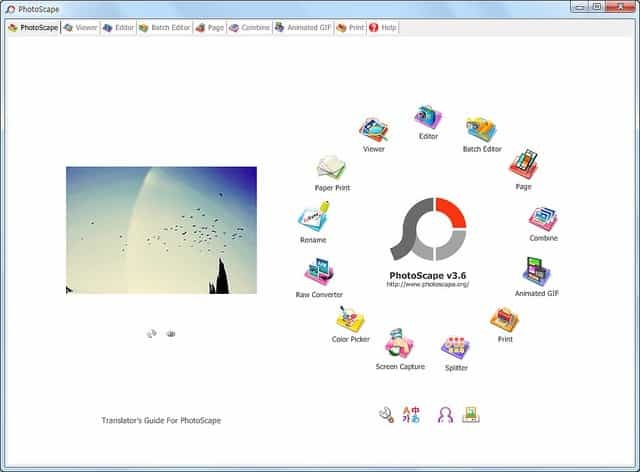 In addition to the classic photo editing option, there are modules like creating collage, greeting cards and HRD images. The latest module photo beautifier is one of the best. It drastically enhances your photos, also integration of social platforms makes it easy to edit and re-share your photos in just seconds. Fotor provides excellent features and functionality and lots of opportunities to create engaging photos. Ribbet is built on the same platform which made Picnik, Rebbit is a photo editing web app with single click auto-fix function to quickly enhance your image. Rebbit allows you to build collages, add text to your photos, stickers, crop, exposure, resize and many more. You can save the photos in local hard drive, Picasa, Google+, Flicker and Facebook. It is very user friendly, accessible interface, swift performance, provides large number of editing tools and free filters. GIMP provides sophisticated tools to get your job done. 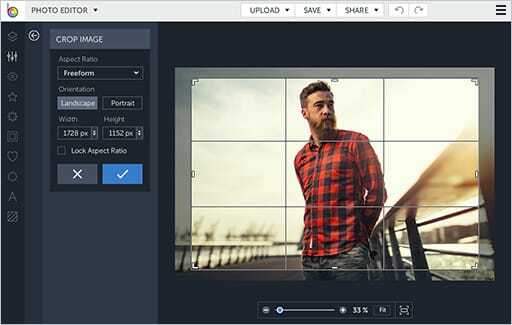 It is an open-source initiative to bring easier photo editing experience. The customizable interface is most amazing feature in GIMP that allows you to change the layout according to your choice, single-click retouching techniques, availability of really good plugins and input & output file format. UI is quite professional. GIMP support a huge number of file formats. 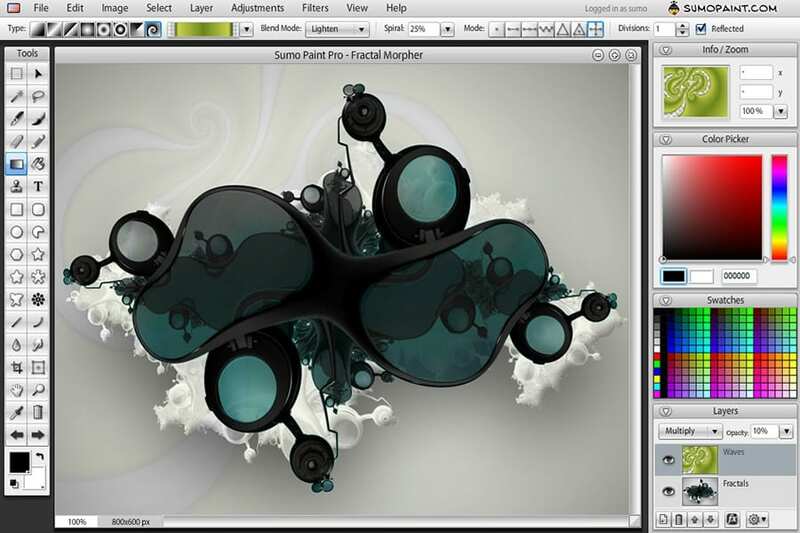 Sumo Paint has a variety of graphic and imaged editors. Sumo Paint supports layers, grouping and many other advance features. Sumo Point is great alternative for Photoshop. It has similar interface like Photoshop and Pixlr. The software works both in your browser and offline. 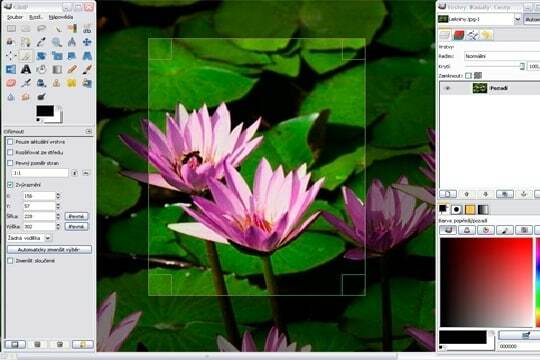 Photo Scape is an all-in-one style photo editor. Its main features are viewer, editor, batch editor, page, combine, animated GIF, print, splitter, screen capture, color picker, rename, raw, convertor, resizing, brightness, backlight correction, red eye removal, blooming and many more. Photo Scape has a Mac version named PhotoScapeX wil enhanced feature like collage maker. 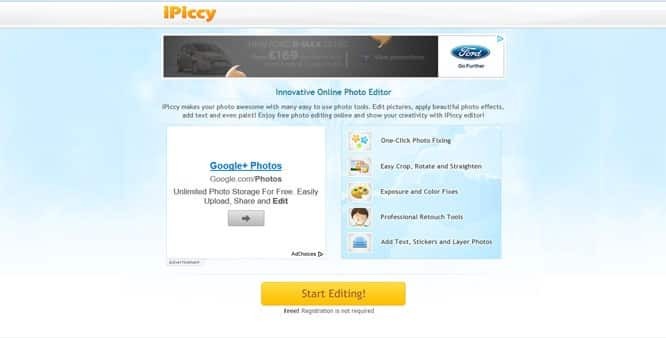 It is a great tool for uploading a photo and then editing it with tools such as text, drawing or paint. A wide variety of retouching tools are also provided like Blemish fixer, Wrinkle remover, Red-eye fixer, Teeth whitening effect etc. This online editor also has Clone tool. 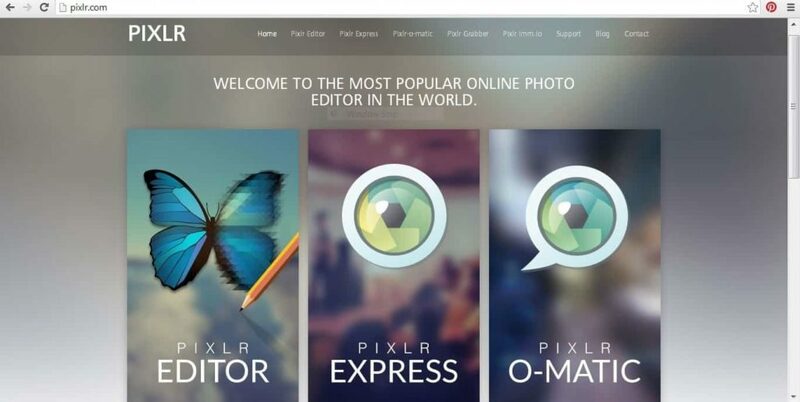 These are the best online photo editors that I have used so far. I will keep updating the list. Please share your experiences and update online tools that you have used useful for photo editing and please share your feedback.